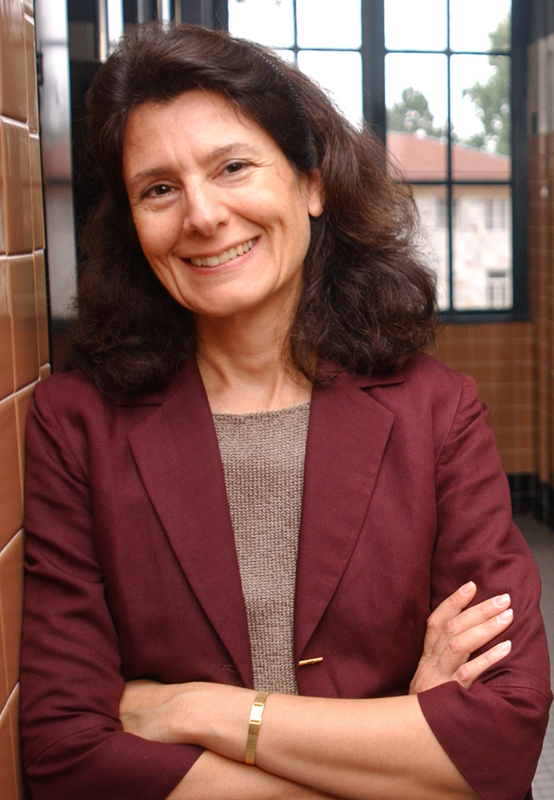 Christine Moe is the Eugene J. Gangarosa Professor of Safe Water and Sanitation and the Director of the Center for Global Safe Water at Emory University. Her primary appointment is in the Hubert Department of Global Health at the Rollins School of Public Health of Emory University, and she holds joint appointments in the Department of Environmental Health and the Department of Epidemiology. She received her Bachelor’s degree in biology from Swarthmore College and her MS and Ph.D. from the Department of Environmental Sciences and Engineering at the UNC School of Public Health. She was a post-doctoral fellow in the Division of Viral Diseases at the CDC, and later returned to UNC-Chapel Hill as an assistant professor in the Department of Epidemiology. She moved to Emory University in 2000. Dr. Moe’s research focuses primarily on the environmental transmission of infectious agents – particularly foodborne and waterborne disease. She works on international water, sanitation and health issues and has conducted research in the Philippines, El Salvador, Bolivia, Honduras, Ghana, Rwanda, India, Cambodia, Uganda, and Kenya. Her laboratory research program focuses on noroviruses and includes human challenge studies to examine dose response and determinants of host susceptibility and resistance, studies of viral persistence in the environment, methods to concentrate and detect enteric viruses in water and wastewater and evaluations of the efficacy of disinfectants and handwash agents against noroviruses. Her field research includes studies of dry sanitation systems, assessing determinants of water quality in distribution systems. Dr. Moe currently serves on the Health and Scientific Advisory Board for the Institute for Public Health and Water Research. She has been a consultant for WHO and the Bill and Melinda Gates Foundation on several projects related to water, sanitation and health. She was also a member of the Water Science and Technology Board of the National Research Council, the USEPA Science Advisory Board for Drinking Water and the Research Advisory Council for the American Water Works Research Foundation.